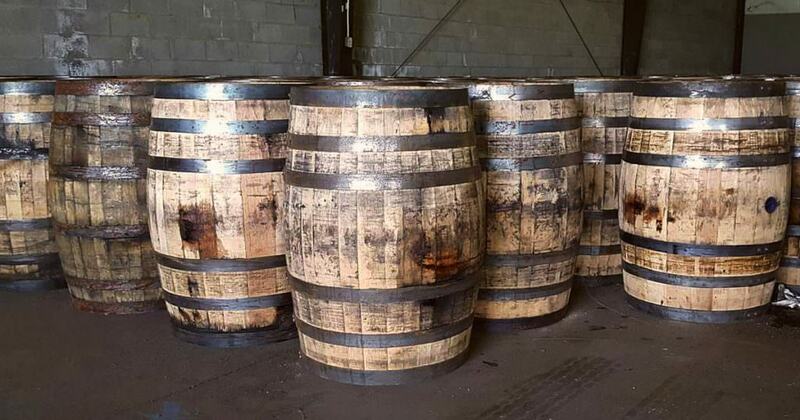 Here are Some Tips That Will Help Ensure You Get The Right Bourbon Barrels for Your Distillery or Brewery. Bourbon production is on the rise with no end in sight. America’s native spirit has seen major growth in recent years. In 2016 nearly 22 million 9-liter cases of bourbon & Tennessee whiskey were sold in the United States. This generated 3.1 billion in revenue for distillers. With the rise in bourbon production there has been an increased demand for bourbon barrels which are a necessary ingredient. 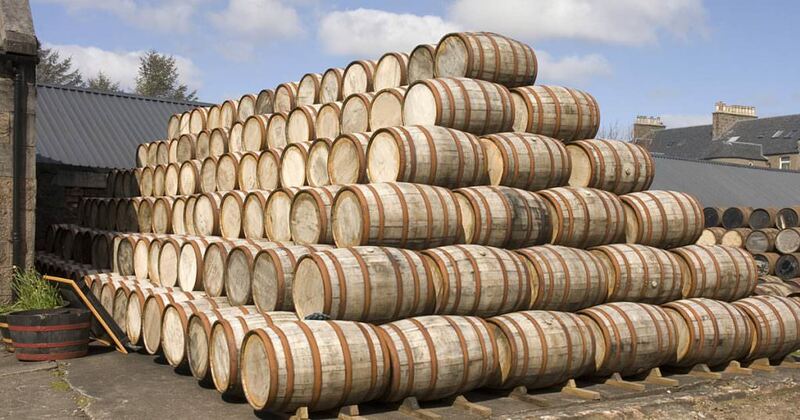 Millions of bourbon barrels are made each year to keep pace. By law bourbon must be made in the United States. Furthermore the law states that bourbon must be made in a brand new charred oak barrel. Due to the fact that the rest of the worlds spirits producers do not have to abide by such a laws, the bourbon barrel is often seen as the go to barrel for aging a variety of spirits around the globe. 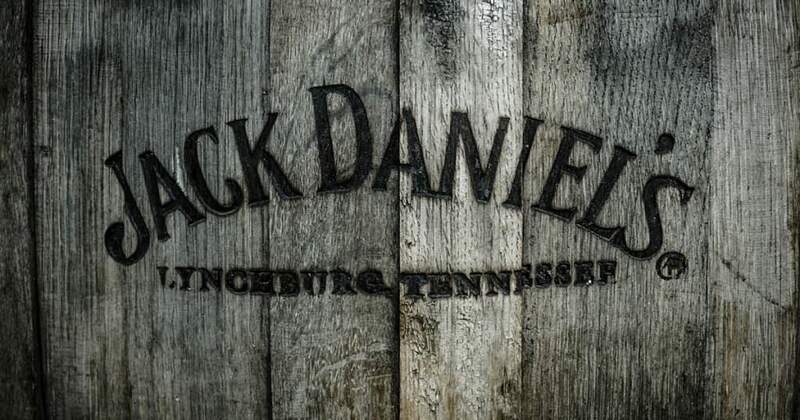 In this article I hope to highlight some key factors to note when searching for the infamous American bourbon barrel. 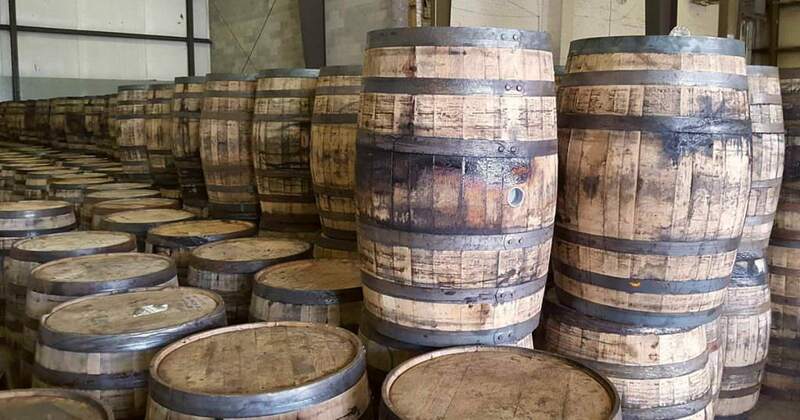 Although used bourbon barrels can be found in virtually all 50 states it stands true that well over 90% of bourbon production takes place in the state of Kentucky. 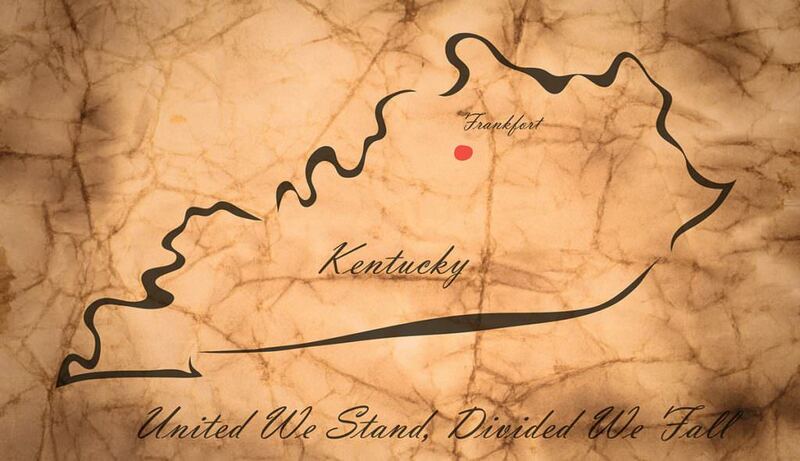 Working with a supplier in the state of Kentucky may be your best bet. Here are a few key reasons. Its important that your supplier has a strict selection policy, and quality trained coopers on staff. After all what good is a once used bourbon barrel if it leaks? Your supplier should be able to walk you through the selection, and repair process in such a way that you know exactly what it is you will be getting. There are standards in the industry that should be followed. Often the bourbon barrel selection process can be broken down into 3 categories. 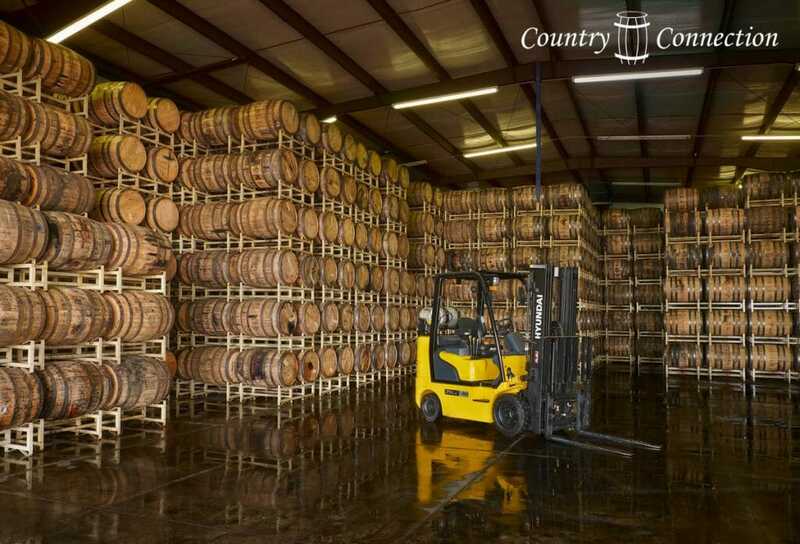 One the many reasons choosing a bourbon barrel supplier based Kentucky is important is that the industry standard guarantees that they will not send you a barrel that was emptied more than 2 months prior to shipping. 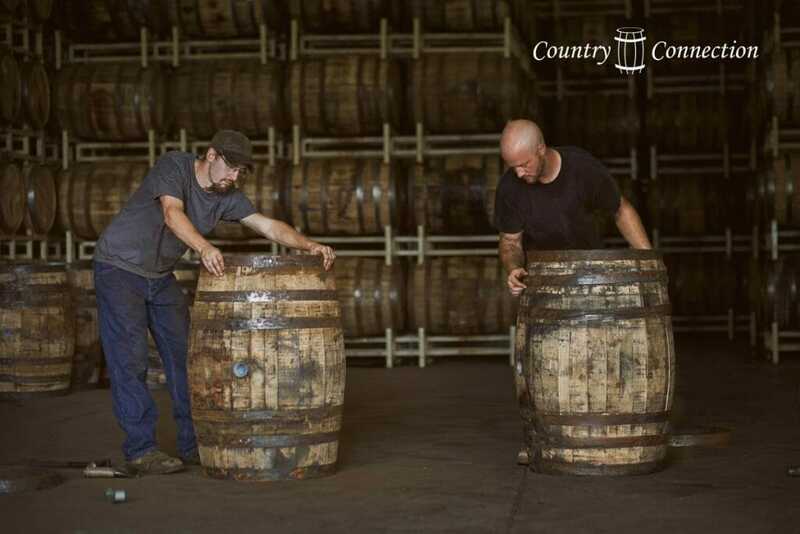 However companies like Country Connection who’s cooperage is situated in Louisville Kentucky guarantee their used bourbon barrels will be dumped no more than 30 days prior to shipment. In fact most of their barrels are shipped within a week, or two of being dumped. This quick turn around time means the bourbon barrels are fresh, tight, and give off no foreign odors. Click Here to get an easy online quote for once used bourbon barrels. 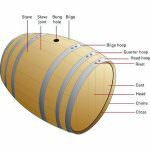 Check out our cheap used wine barrel buyers guide if you are shopping for wine barrels.